Maestro Ravintolat or Maestro Restaurants is a family company in 3rd generation with maestro Niklas Roiha operating as a captain. Maestro Restaurants operate legendary restaurants such as Restaurant Merimakasiini in Hietalahti Port, panoramic Restaurant Haikaranpesä in Haukilahti, Espoo and fish restaurant Fisken på Disken representing the new generation. 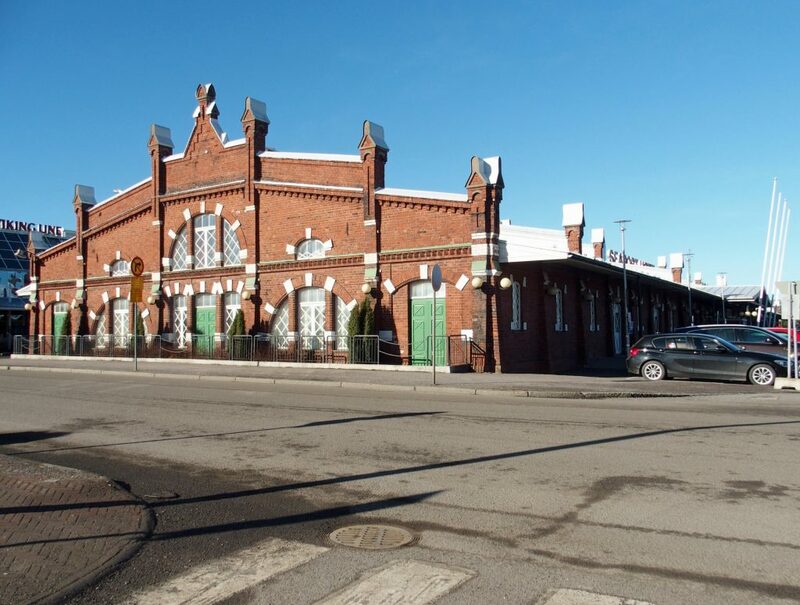 Hotel Seaport located in the heart of the harbour in Turku is also part of the family company. Most people who have been exploring the night life of Helsinki in the past decades are most likely familiar with legendary Vanha Maestro dancing restaurant. Vanha Maestro hosted dancing nights from 1967 until 2003. Vanha Maestro was located in the heart of the city center of Helsinki at Fredrikinkatu 51 – 53 and the place was know even internationally. Vanha Maestro restaurant no longer exists but the spirit is still alive. We wanted to maintain the spirit of legendary Vanha Maestro by renewing the old Vanha Maestro logo with respect to the old style. 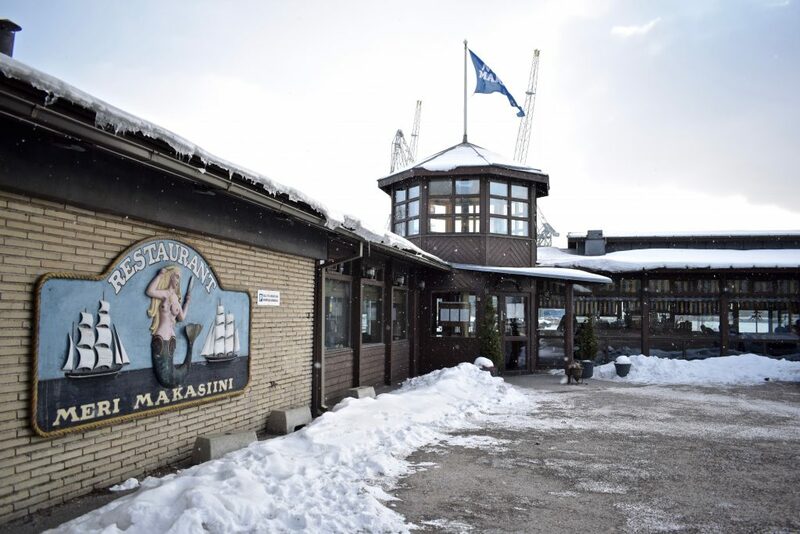 Restaurant Merimakasiini is a legendary fish and seafood restaurant with a beautiful terrace and sea view at Hietalahti seafront. Restaurant Merimakasiini is know for legendary dishes like bouillabaisse, Fruits de Mer -seafood platter and salmon soup with over 30 years of history. Restaurant Haikaranpesä has been a popular venue for events, special occasions and amazing lunch already from the end of 1960s. 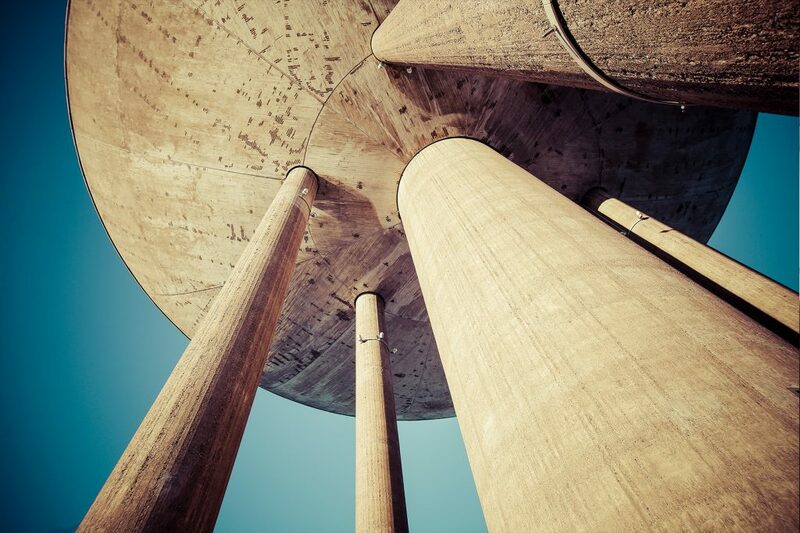 The location in the Haukilahti water tower is breathtakingly beautiful and one can say Restaurant Haikaranpesä the highest located restaurant in the all of Southern Finland with amazing views over the sea and rooftops of Espoo and Helsinki. The Scandinavian lucnh buffet served daily is definitely an experience and the monthly evening events like Jazz & Dinner or Disco nights are something to experience as well. 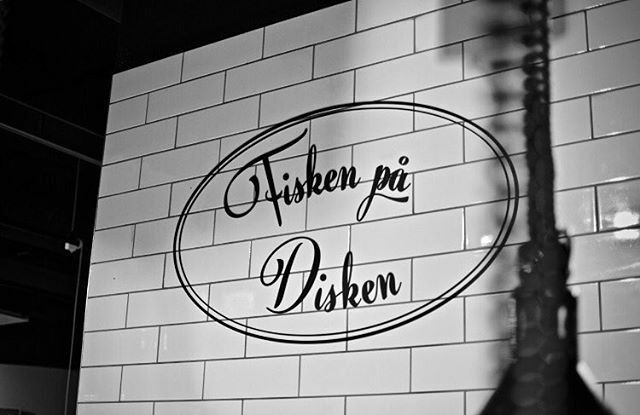 Restaurant Fisken på Disken is the newest addition to Maestro Restaurants family. This fish restaurant and seafood bar located in foodie court Kortteli on the 5th floor of Kamppi shopping center has become known for the high quality of cooking with the superstar dish The Rainbow Trout Soup or in Finnish The Lohikeitto. Some people have said this could the best salmon soup in Europe. Hotel Seaport in Turku is the heart of the harbour. Perfect location for cruise visitors or anyone visiting Turku. Just a stone throw away from Turku castle. Hotel Seaport is know for the hearty hospitality and their restaurant Gastro Pub is a great choice just like the sister restaurants in Helsinki.